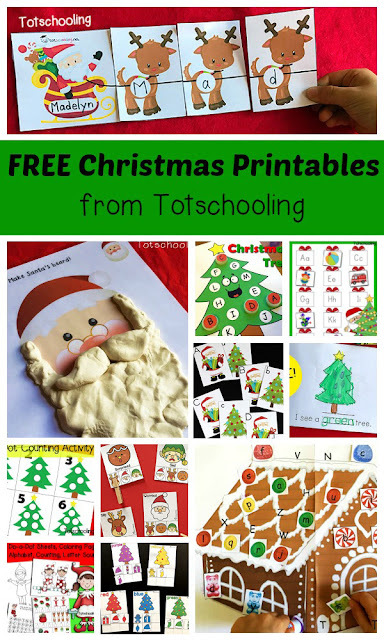 Preschool and kindergarten kids will love this fun Christmas themed Bingo Game! Looking for a fun way to review alphabet identification? These mats will have kids identifying and naming the letters on their mats along with the cards. They will then mark the letters on their mats and race to finish first! Print as many mats as you need for the number of students in your class – You can print these mats 2 per page so that way you can cut them up and save paper OR you could laminate them and have the kids use dry erase markers on the mats. There are 4 uppercase letter mats and 4 lowercase letter mats along with alphabet upper and lowercase cards. Use these mats to help kids develop letter identification skills as well as letter sounds. I would introduce this activity to the kids by demonstrating how to ‘win’ a Bingo mat. Start by choosing a random card from the letter cards, identifying the letter (i.e: lowercase letter g) and finding it on the mat. When you look for the letter, be sure to identify it by saying the letter on the mat (i.e: here is ‘h’ and here is the letter ‘g’) mark it with a dry erase marker, a coloured chip or coloured crayons if the mat is printed on paper. 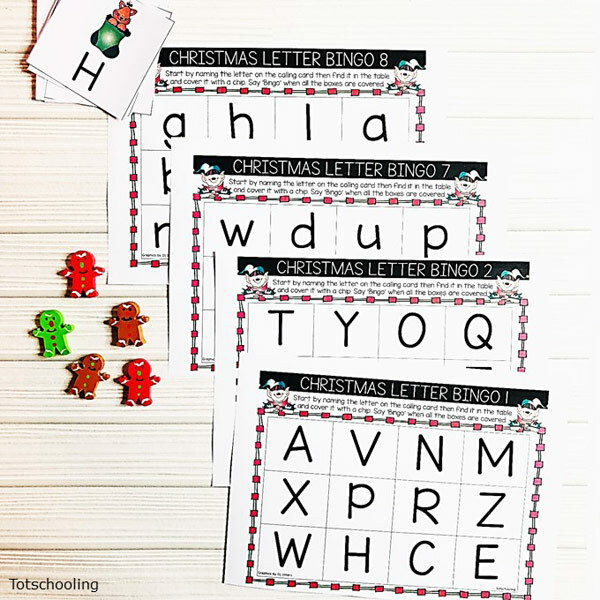 As an extension activity, you could have the kids working on lowercase cards letter cards and the uppercase Bingo Mat. 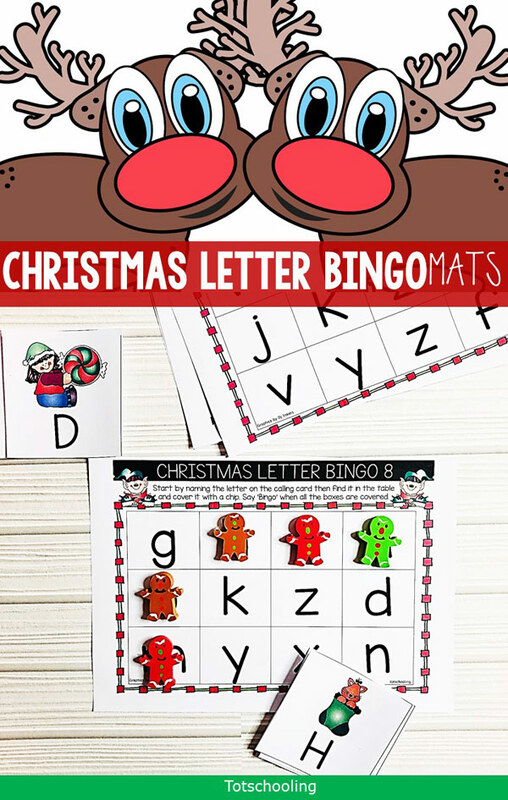 This game can also be played as a group, each member in the group will have a go at choosing a random letter card and then identifying the letter on their mat. If you choose to have the kids working in a group, print and laminate the mats on a large A4 or A3 sized poster paper.